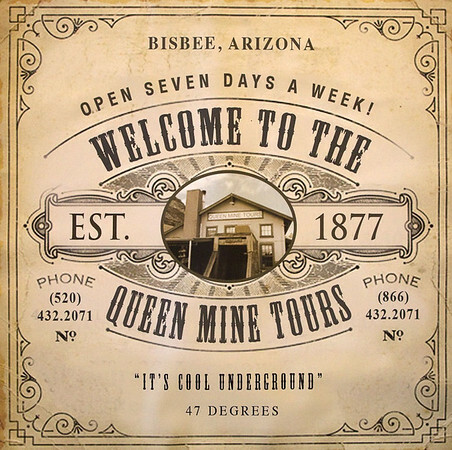 Today’s adventure took Chris and I to Queen Mine in Bisbee, about 40 miles south of St David on AZ 80. We had a great day and enjoyed more sunshine as we drove. 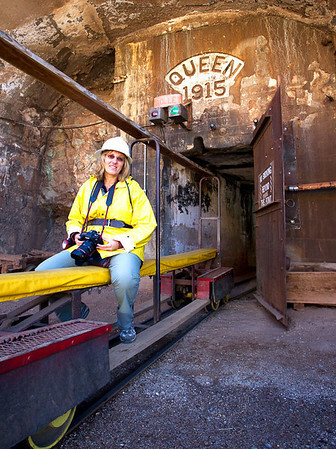 Queen Mine hasn’t been operational since 1975, but one certainly gets a good idea of how important this copper mine was to the town of Bisbee. The tour was awesome. 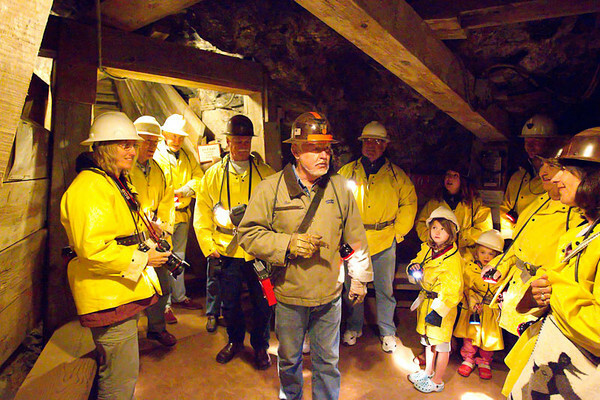 We were each outfitted with slickers, helmets, lanterns before joining about a dozen other visitors on the tram into the mine. 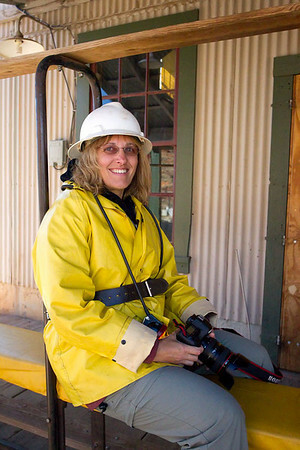 I took quite a few photos inside the mine at 52800 ISO and was surprised how well they turned out after a little noise reduction. This entry was posted in Arizona, Entertainment, Photography.